A reader named Wayne wrote to me about a problem he was having with App Store updates. update available. I’m out of ideas. Any thoughts? So the App Store icon badge showed updates were pending. Yet when he visited the App Store no updates were available. If this happens to you, try this to fix the problem. Toggle the Automatic Downloads button (in the iTunes & App Store menu) from on to off. Wait a few seconds, then turn Automatic Downloads back on. This solved the problem Wayne was having and may work for you too. 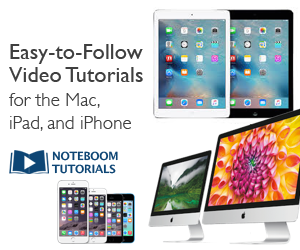 Want to know more about how to use your iPad, iPhone or Mac?